This is Kimi the newest member of the Mashiro household. Her name used to be Kevin and was from the USA but after signing himself into the foreign exchange program Kevin unknowingly signed a contract that voided his freewill, guardianship, and lastly gender. As Kevin got off the plane he was taken to a hospital for gender reassignment surgery and mental programming to make him think and act female. This is Hotaru, Kimi's step sister. Hotaru was actually an american named Henry who signed in the same program as Kevin. Henry who loved eating junk food now likes to bake it as a servent girl for a local bakery. Henry or Hotaru now must wear a cute skimpy little outfit and poses for a picture for the catalogue. The Mashiro family couldn't afford gender reassignment surgery, thankfully Hotaru's leg got in the way of a potential crotch shot in the catalogue. 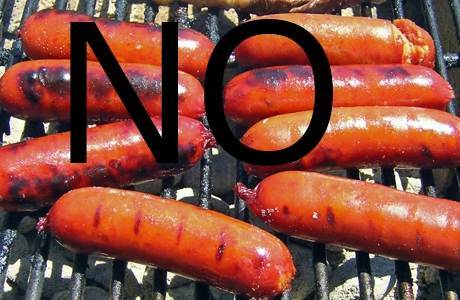 No hotdogs? No weiners? No...oh. never mind.